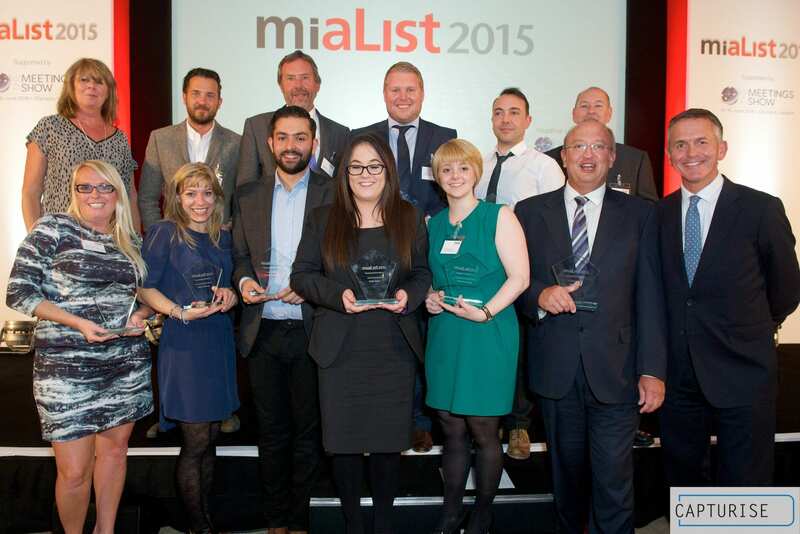 The Meetings Industry Association’s (mia) prestigious miaList was announced on Monday 28 September during a celebratory lunch at the Park Plaza Riverbank hotel, London. 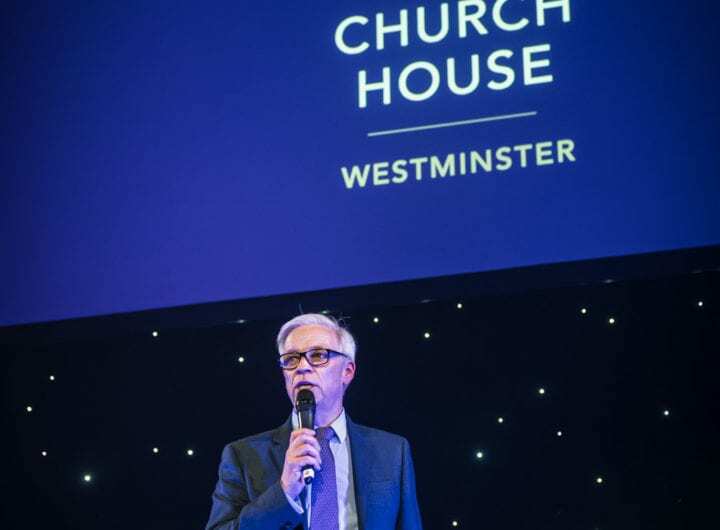 Maria Schuett, head of marketing at Central Hall Westminster and Mark Taylor, chief executive of the QEII Centre, are amongst the 11 events industry professionals now on the prestigious miaList, following successful nominations from their teams. Mark Taylor scooped the Leadership Award, which was newly introduced this year. Nominated by his team for his exceptional leadership during a time of major investment and significant change for the iconic QEII Centre, Taylor outshone a number of other leading industry figures to claim the title and his place on the miaList. “The nominations for this award were outstanding as you would expect from a passionate and innovative industry,” said Jane Longhurst, chief executive of the mia. “The judges selected the recipient of this award based on their knowledge of his 30 years in the industry, his passion, commitment and dedication to delivering cultural change. Due to the incredibly high standard of nominations received, a number of shortlisted individuals received special commendations, including IET Venues’ Simon Timmis, who was acknowledged as ‘a driven and passionate marketing manager’ by his nominator. He ‘is thoroughly liked and well respected’ and the judges were very impressed with Simon’s focus and his commitment to team development. Congratulations to Mark, Maria and Simon! If you’d like to tell the mia about those people who make your organisation special, or the unsung heroes behind the scenes, keep an eye out for the miaList 2016. For more information or to register for an application pack, contact events@mia-uk.org.